Phrase Auditory Scanning COmmunicator. Pasco allows individuals with a Visual and Physical difficulty to communicate. Language is organised in a simple text file and is read aloud via auditory cues. Multi-lingual support for cue and main voice. Recorded messages supported and spelling function. Available on iOS and the web. 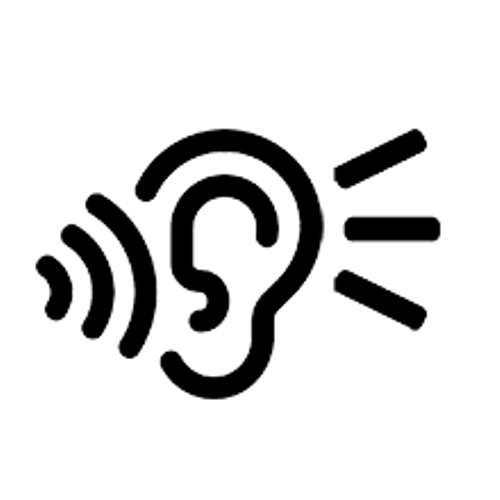 Some auditory scanning solutions exist but these are all traditionally Grid-based systems which are designed to do multiple things like support symbol systems and access methods such as eyegaze. Often the language is editable but its hard to import from something like a word document to the software. Few solutions can really support re-organising large blocks of language and “trees” of words quickly. If we imagine that for someone who has visually impairment the words are not in a block but a list – so why not have them on a list? This is how the words and phrases are traditionally organised on a low-tech system. Can we not replicate something simply on a high-tech system to solve some of these issues? Support direct access to a communication partner to use – or a client who requires small movements.